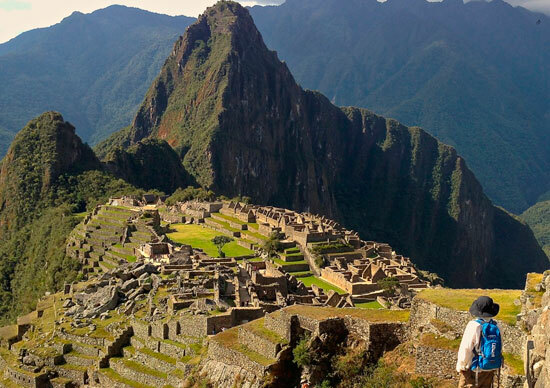 Short inca trail 2 days, is an excellent choice for those wishing to experience the beauty and wonder of Machu Picchu reach the Inca Trail, but have less time or physical ability to do a longer hike. 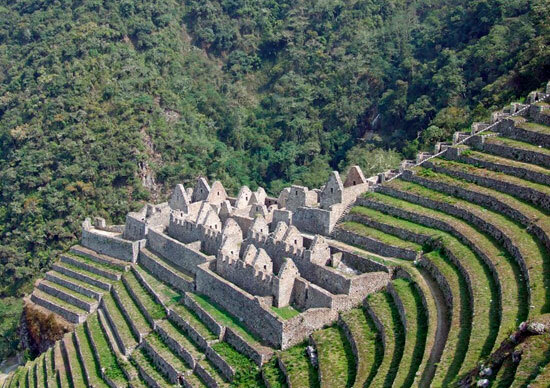 On the first day we took a lovely Wiñay the archaeological complex of Wayna walk, then follow the Inca Trail to Machu Picchu. 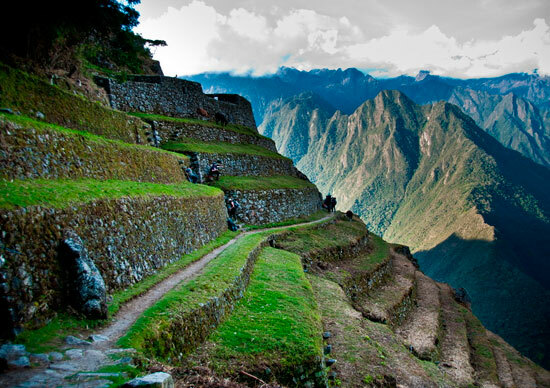 After spending the night in Aguas Calientes, we have every second to explore Machu Picchu. We take the early train from Cusco through the Sacred Valley to Km,104 , where we enter the trail. Our hike continues gently upward approximately four hours until we reach the beautifully situated Inca complex of Winay Wayna. Sub-tropical flora and fauna surround us as we continue 2 hours to the Sun Gate, from where we see Machu Picchu. We walk down past the majestic ruins, and then take the bus to Aguas Calientes to spend a relaxing night.